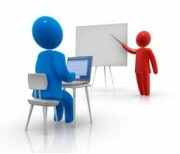 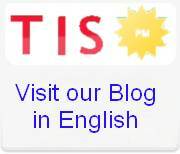 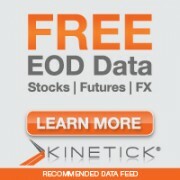 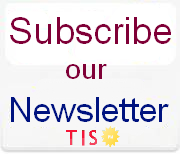 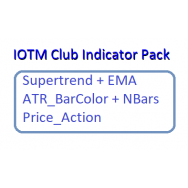 This is a pack of our preferred Indicators to begin trading the Markets with Day Trading or Swing.. 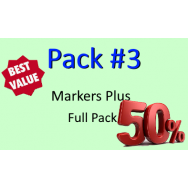 Product Packs Total Price .. 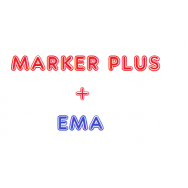 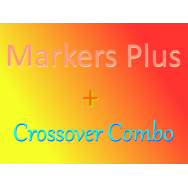 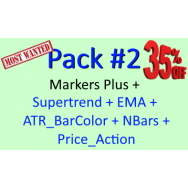 Pack 3 Markers Plus FU..
NEW Release 2019 including SMA & LinReg Slope Filter and NinjaTrader 8 Version .. 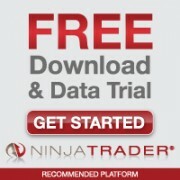 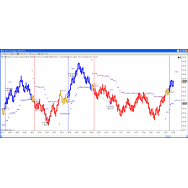 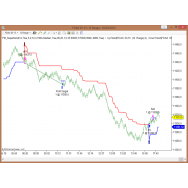 AVAILABLE FOR NINJATRADER 8 New Version ( NinjaTrader 7 & 8 ) with same features as the I.. 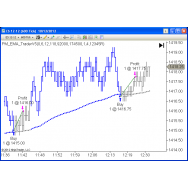 This is a Trend Following Setup, so it works better with trending Markets. 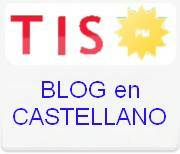 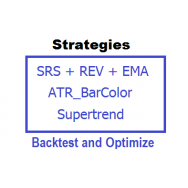 It can be optimize.. 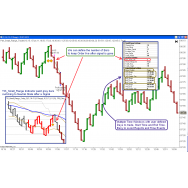 The Best Pullback Setup Indicator TIS_SRS as explained on the Blog is now automated With this.. 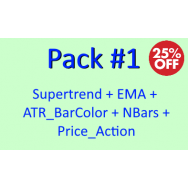 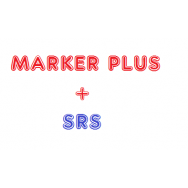 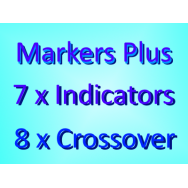 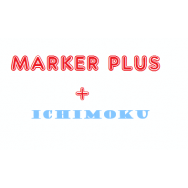 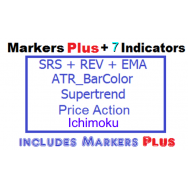 This pack contains MARKERS PLUS and the 7 most used Indicators from The Indicator Store with a 30..